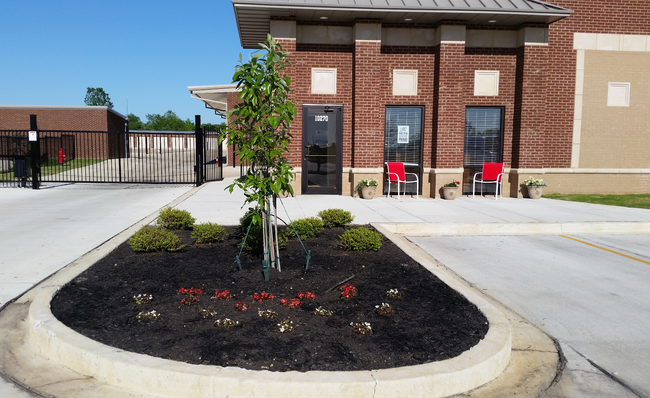 Whether you reside in Olive Branch, MS or any one of the surrounding areas, Secure Storage would love to be your self storage facility. 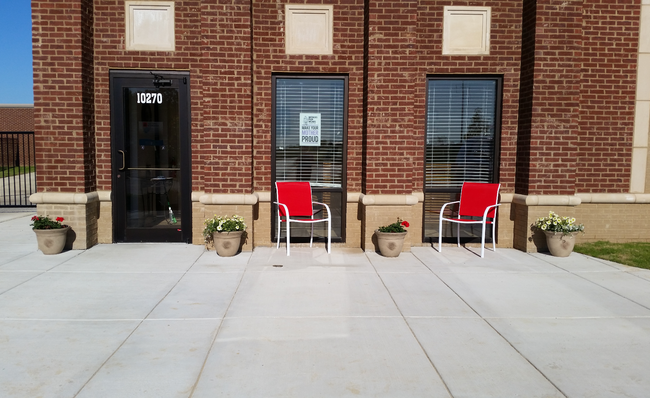 We’re conveniently located for those who live in Byhalia, Lewisburg, Pleasant Hill, Germantown, Oakville, or Collierville. Situated down the street from Subway on the northeast corner of Goodman Rd. and Alexander Rd and a few minutes from the Memphis Volleyball Academy and Sonic, our location is both easy to find and access. 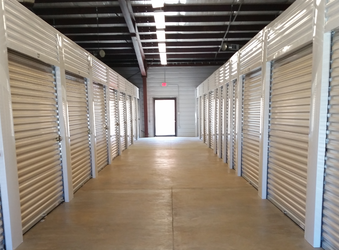 We offer a variety of storage unit sizes that range from 5 feet by 10 feet to a massive 10 feet by 30 feet. Our temperature-controlled units will let you store items such as furniture and electronics without needing to worry about the harsh Mississippi heat or humidity damaging your things over time. Our units all feature drive-up access, so you’ll be able to pull up directly to your unit and minimize the time spent hauling your goods. 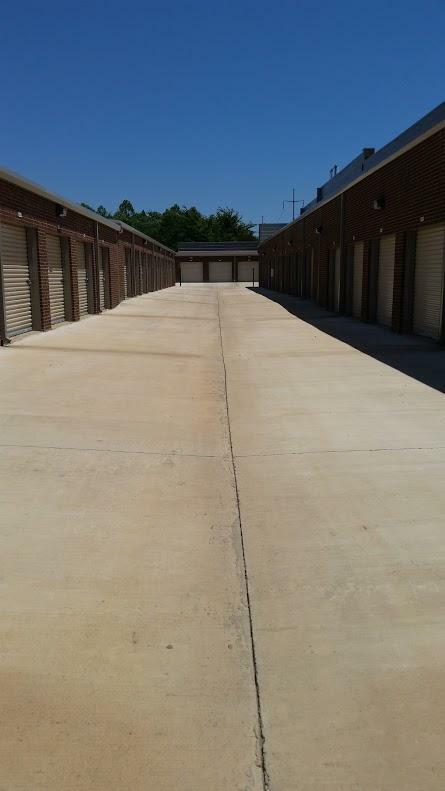 We offer access to our storage units 24/7, which will let you visit us at a time that’s convenient for you. If you need assistance during a time our facility is closed, our call center will be ready and waiting to answer or address all of your questions or concerns. 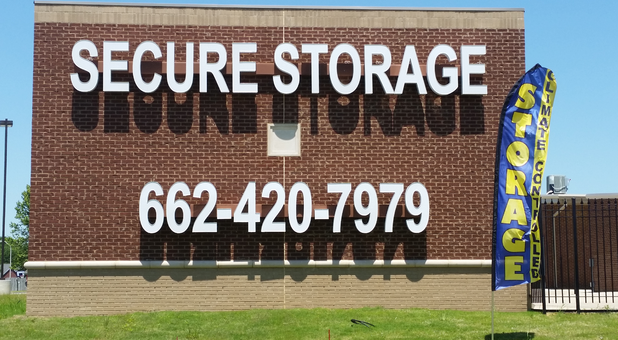 At Secure Storage, we take security seriously. All of our units are locked with a lock the tenant provides, so nobody will be able to access your storage unit but you. 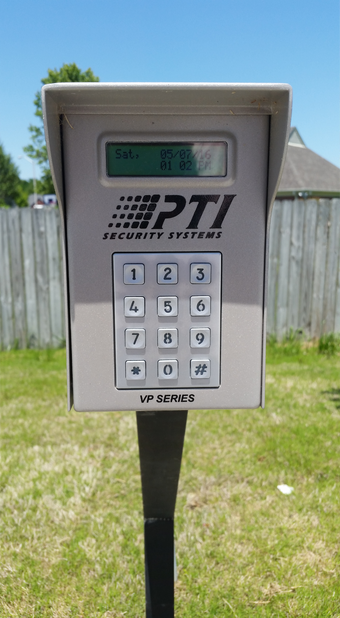 Our perimeter is fenced off, and the computerized gate needs a tenant’s individualized access code to open. 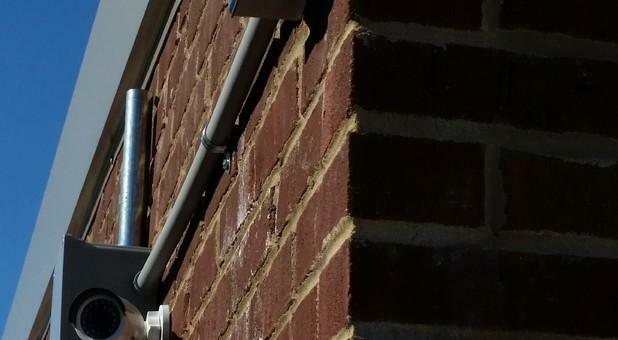 We also maintain a plethora of security cameras to watch over every inch of our property day and night. 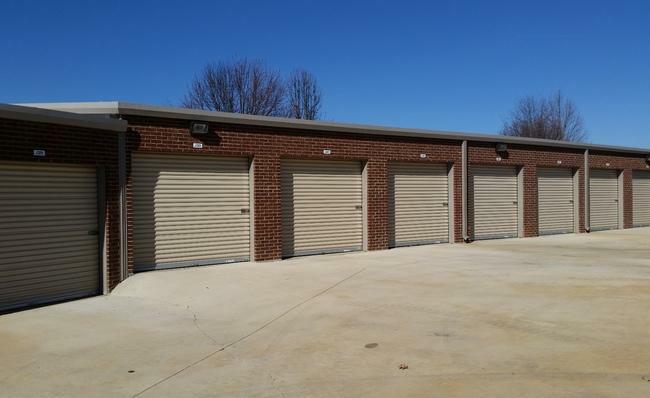 We strive to offer the lowest prices on our storage units, which is why you’ll frequently find deals for both new and current tenants alike. For example, new tenants may be able to receive half off their bills for the first two months. When it comes time to pay your bill, our convenient online bill pay service will let you pay your bill from home. If you find yourself in need of any supplies during your visit, know that we sell a variety of items that include boxes, packing paper, and tape. Whether you require some supplies or you just need to ask us a question, our fully trained staff will be eager to assist you. 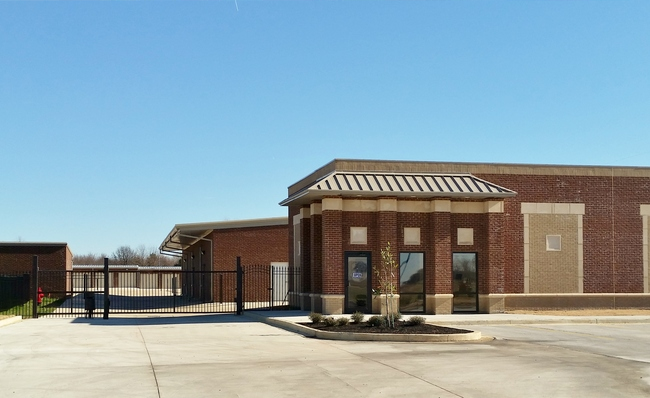 We offer tours of our facility on request, so contact us or come see why Secure Storage is the most trusted name in self storage services in Olive Branch. 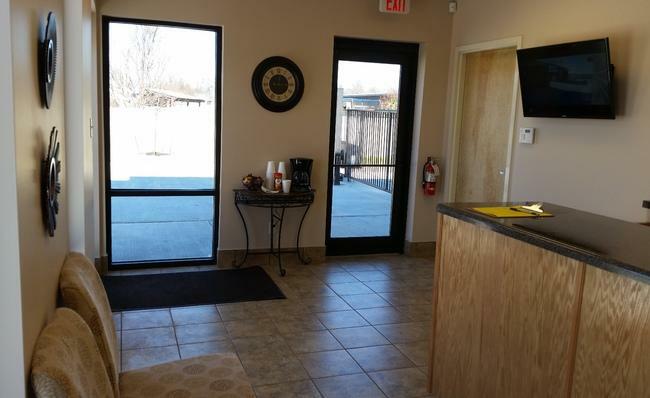 Very clean, great location, friendly staff & helpful. We had our unit for over a year. The staff was always friendly and efficiently handled every detail. The unit was very clean. The drive lanes are very wide making it easy to maneuver around the facility, even in a 26' rental truck, or with a trailer. Easily the best storage unit we ever rented. One observation. The "10' x10'" unit we rented was not as big as advertised. The unit actually measured 10' wide and about 8.5' deep. I’ve been renting from Secure Storage for over a year now and have a WONDERFUL experience. The office staff is very nice and super easy to deal with. The facility is very clean and easy to move in and out from. 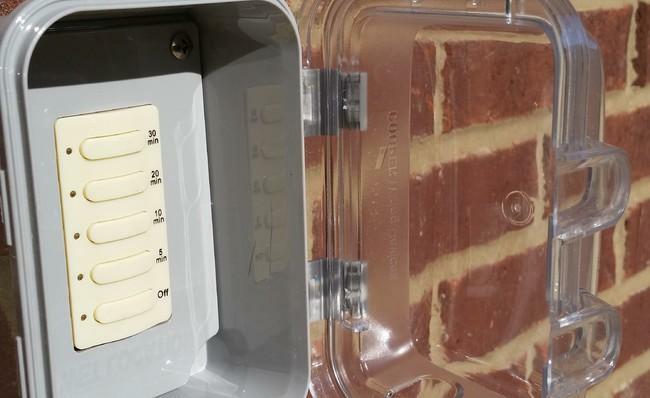 I have been very happy with Secure Storage. Love how clean and maintained the property is! The staff is always happy and helpful! Will not ever use anyone else! I would recommend using them if in the Olive Branch area. Safe and Secure! Staff was helpful with any issues that came up.